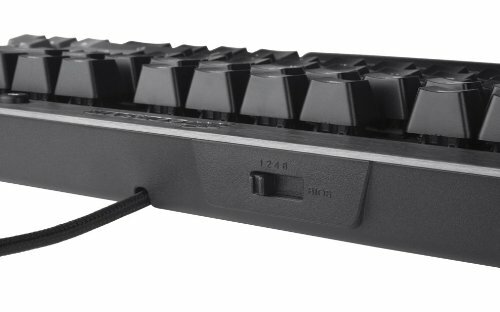 If you like MX Red switches, need a compact form factor and don't mind an absence of backlighting, you'll love this keyboard. It's nice. The reds aren't the greatest for typing, but they aren't meant for that. They're meant for gaming, and they're great for their intended purpose. 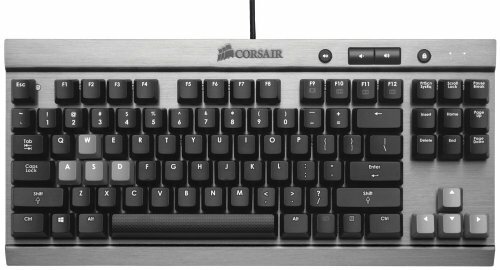 This keyboard is amazing for gaming. The keycaps are very light and easy to press compared to my old membrane one, and it really isn't loud at all. It has a really high build quality, with a brushed aluminum body. I love the metal body, replaceable cable, and the Cherry Reds, but dislike that the bottom row is non-standard. Finding replacement caps is going to be difficult. 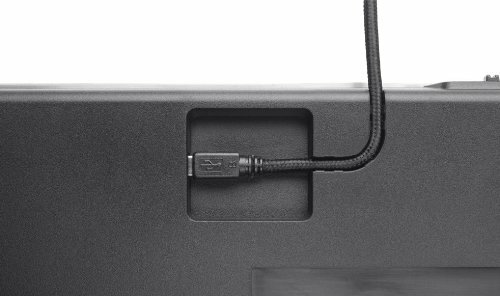 Uses Mini USB instead of Micro USB, which is a minor annoyance. I don't think I can ever go back to a standard keyboard. 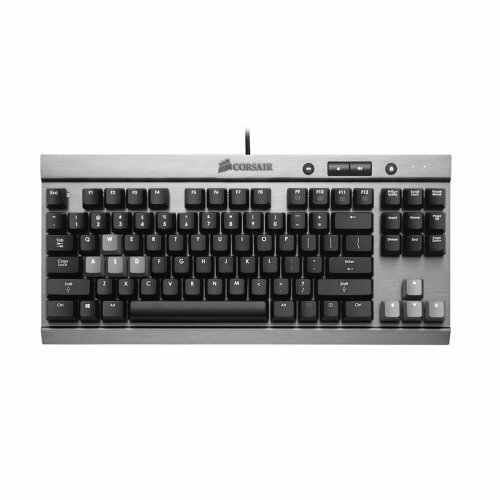 Cherry MX Red switches feel so good to press with the right amount of resistance and click with each keystroke. The compact size makes it great for my desk - what with my mic, audio interface and Wacom tablet. The lack of RGB lighting is a little bit of a downer, but not enough to knock a star off. If you're looking for a good mechanical keyboard to get you started, look no further. Click, click, CLICK, ClICKITY, CLACK. Love this keyboard. Very portable and build quality is great for the price.